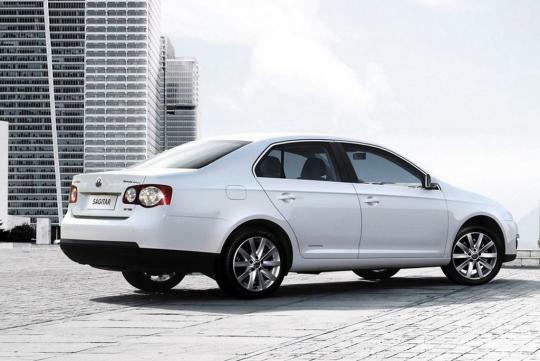 Volkswagen will recall 384,181 vehicles in China due to the seven-speed DSG transmission issues. The recall was announced by China�s General Administration of Quality Supervision, Inspection and Quarantine. Volkswagen admitted in a statement that in isolated cases, an electronic malfunction in the control unit or a lack of oil pressure inside the gearbox mechatronics may result in a power interruption. The recall was triggered by a shown on China Central Television (CCTV) where, VW�s DSG transmissions were said to be responsible for causing cars to speed up or slow down unintentionally. Causing over US$618 million, the recall will affect over 21 models including the Passat, Sagitar (Jetta), Golf, Touran as well as imported models like the Audi A3. In May 2012, VW agreed to extend the warranty for its DSG gearbox to 10 years after primilinary investigations were made regarding the faulty gearboxes.